British Canoe Union Trainings and Assessments. The British Canoe Union (BCU) is the most recognized International governing body for paddlesports for both coaching and individual awarding systems. The BCU trainings and Star awards give paddlers and coaches a systematic approach to develop and assess paddling skill levels. Instructors, outfitters, and symposium organizers use BCU Star Awards to ensure that paddlers have prerequisite skills for outings and classes. 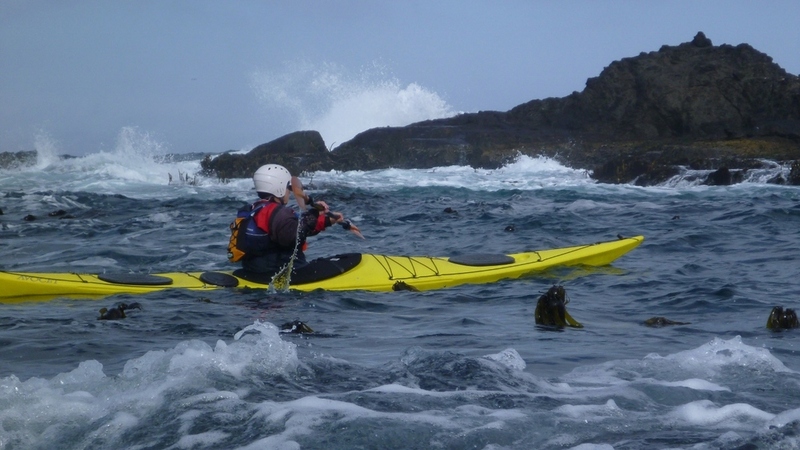 This 2 day training is $249/person for participants with their own sea kayak and paddling gear. Sea kayak rentals are available. BCU 3 Star Assessment will be Monday, November 5.